Your audience needs to understand what you are communicating – whether that is selling a product or trying to raise awareness of your services. It is very common for businesses to get lost in their own ‘tone of voice’ or complex language. I have a very straight forward approach to communicating and have the ability to explain and simplify complex information. With strong digital skills and the ability to use animation tools, I can also produce visual illustrations such as Infographics or hand drawn videos to help explain complicated information. For your customers to take action – they need clarity. I can come into your business or meet with you to look at all of the ways that you currently market your business. In advance of the meeting, I would look at your website, digital media. 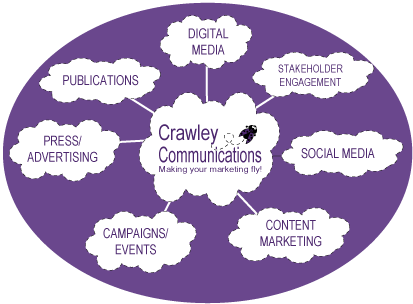 social media platforms, publications (newsletters, leaflets), merchandise, online presence and the way you engage with your customers. I then ‘bubble you’! I provide you with a visual overview of your current methods of communication and ways that you could improve the way that you communicate. 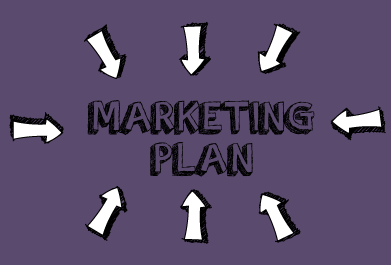 Then the rest is up to you – if you feel you need support in developing and delivering your marketing plan, then I can put a marketing support proposal in place. The meeting and ‘bubbling’ is a FREE service that can only benefit your business. After meeting many Lottery funded projects and the people who benefitted from them, I would love to share their fantastic stories in Big Lottery Fund’s magazine. I am skilled in finding those golden nuggets of human interest – I have the ability to zone into the essence of your business or project to then market you in a way that will connect with your audience. Good stories have a point. One that you get to after grabbing your reader in the beginning and keeping them interested throughout the piece. I can adapt my writing for press releases, blogging, newsletter articles, reports, and social media messaging to suit the marketing activity. 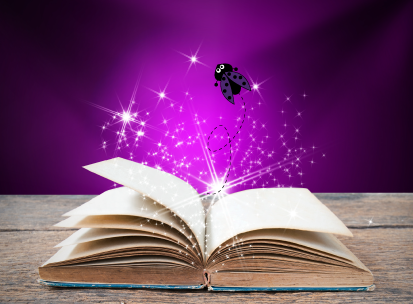 If you don’t think you have a story to share – I can assure you – I will find it! You have lots of skills, expertise and knowledge to share – but don’t have the time, space or tools to share it. I can help you to do it using blogging tools, email marketing and social media platforms. In this day of digital marketing we need to create and share valuable free content to attract customers. I can help you connect to your audience by allowing them to connect to you – helping you to educate your audience so they get to know the person behind the business. Once they learn to trust and like what they see this then opens more ‘business doors’. I have over seven years experience in a high level marketing role and have led on delivery and development of marketing plans for multi million Lottery funding programmes including A Better Start. I can work with micro businesses and not-for-profit organisations to implement a marketing strategy focusing on the aims of the business, key messaging and target audience. See what Michaela at Better Start Bradford had to say about my marketing implementation skills. When putting the plan in place, I am mindful of an organisation’s capacity to deliver the marketing activities and will factor this into the planning. Sometimes all it takes is a bit of focus to allow your business to fly! 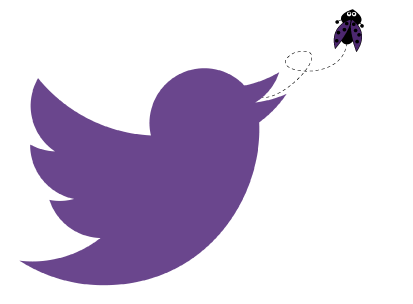 It is not a question of a business doing social media – but how well a business does social media! I can develop, deliver and monitor your digital strategy, ensuring that you are using the most appropriate platforms for your audience, connecting and joining in the ‘conversations’ with the right people. I can also build and make changes to WordPress websites (I built this one) and design, develop and deliver e-newsletters using Adobe software and email marketing software such as Dotmailer and MailChimp. Some of my clients have kindly provided a testimonial based on work completed for them. Please take some time to look at them. I provide sensible marketing solutions for micro to small businesses and not for profit organisations. If you are finding that your marketing is all over the place without any clear direction and structure, then please contact me.